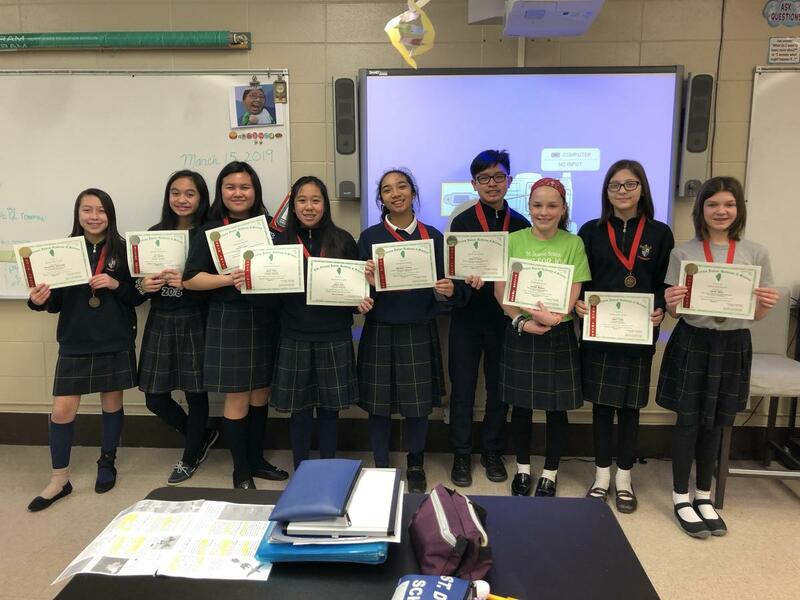 The results for Regional Science Fair are in! We are incredibly proud of each and every one of the students! They all worked hard and it shows! All of our 7th grade students who presented their projects received an award. Congratulations to all! The students who received Gold (7 out of 9!!) will be moving on to the State Science Fair in May.